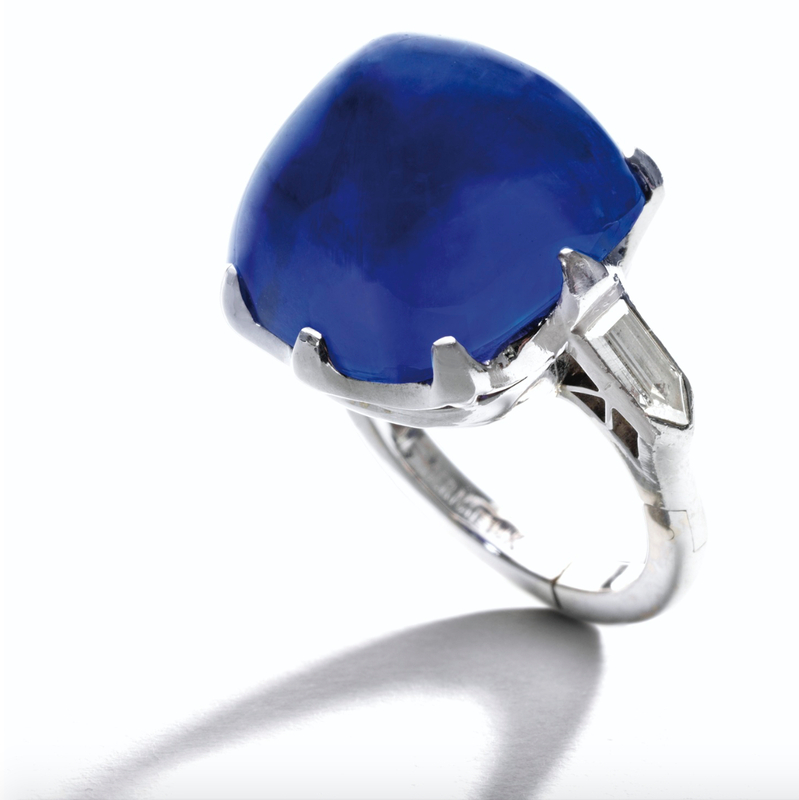 25.87 carats Kashmir Sapphire set in platinum with diamond accents! 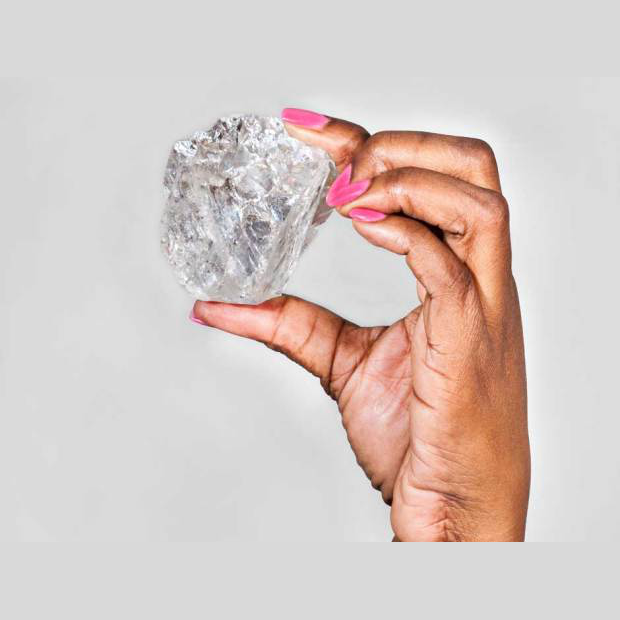 1,111 carats Diamond found in Africa! Lucara Mines 1111 carat diamond, largest diamond mined in over 100 years! Lily Aldridge Dons Victoria's Secret $2 Million Fantasy Bra!